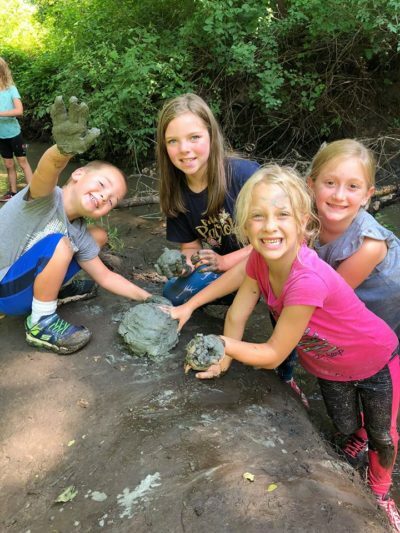 Bring the entire family out to experience the wild with Saturday Family Fun at Springbrook Nature Center in Fridley. One Saturday each month from 10 – 11 am they have special programming with no fee (although donations are appreciated). Explore the trails, learn new skills, meet live animals, and more! Be sure to dress to enjoy the weather. Activities are geared toward elementary school-aged children, but all are welcome.